The Association of Southeast Asian Nations or ASEAN is a regional based transnational organization with the objectives of facility the cooperation and economic integration amongst its members. The Association of Southeast Asian Nations, was established on 8 August 1967 in Bangkok, Thailand, with the signing of the ASEAN Declaration (Bangkok Declaration) by the Founding Fathers of ASEAN, namely Indonesia, Malaysia, Philippines, Singapore and Thailand. Brunei Darussalam then joined on 7 January 1984, Vietnam on 28 July 1995, Lao PDR and Myanmar on 23 July 1997, and Cambodia on 30 April 1999, making up what is today the ten Member States of ASEAN. At present day the organization is formed by ten member states (Brunei, Cambodia, Indonesia, Laos, Malaysia, Myanmar, the Philippines, Singapore, Thailand, and Vietnam) with Papua New-Guinea and Timor Leste as observers for a potential inclusion of this countries as full right members in the future. Southeast Asia is one of the world’s fastest-growing markets—and stills one of the least well known. ASEAN is one of the largest economic zones in the world; growth has been rapid and relatively stable since 2000. 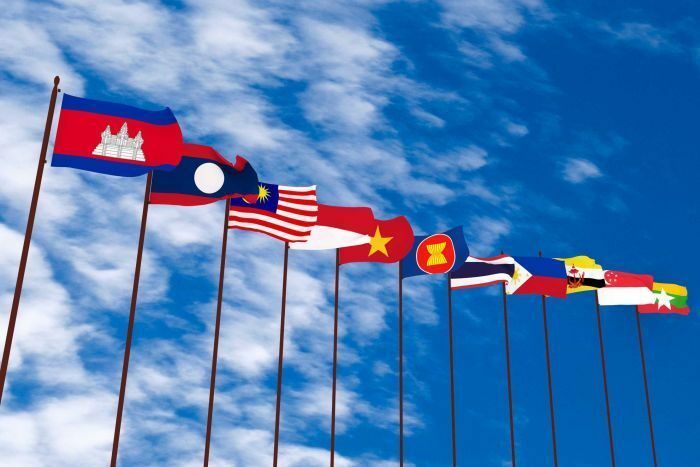 With a total population of 625 million people if ASEAN were a single country, it would already be the seventh-largest economy in the world, with a combined GDP of $2.4 trillion in 2016. With a strategic and privileged commercial emplacement -the Malacca Strait; world’s second-busiest waterway, as a best example-, a rising middle-class households, an average 4.8% annual growth and with other vigorous economic indicators ASEAN community it is projected to rank as the fourth-largest economy by 2050. With 105 million visitors crossing its borders from abroad in the last 2016 also indicates the region as one of the most popular tourist destinations in the world. All this factors combined shows the importance of the area as trade and travel hub at present day. 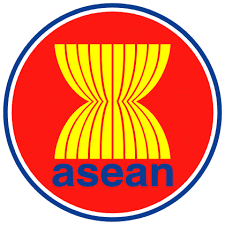 ASEAN: The Association of Southeast Asian Nations "One Vision, One Identity, One Community"